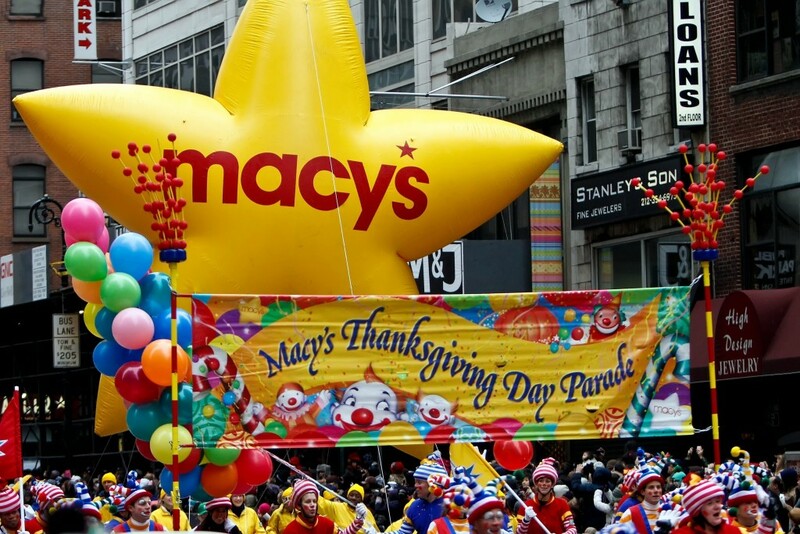 The Macy’s Thanksgiving Day Parade is one of the time honored traditions in New York. On Thursday, tons of New Yorkers will pack the streets to watch some amazing floats go by before celebrating Thanksgiving in their own way. This year’s holiday parade has named its official truck: Ram Trucks. Ram is giving 70 of their commercial fans to the event. The trucks will be working hard to give the people of New York a show. Over 50 million viewers, with 3.5 million lining the street, are expected to be watching. The task of making sure the floats get where they need to go, that goes to Ram trucks.